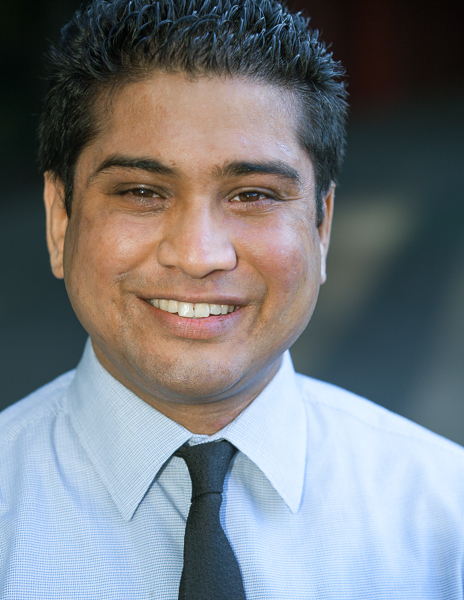 Ravi provides technical assistance and support to Community Partners’ fiscal sponsorship projects and strategic initiatives, and assists the organization in matters relating to communications and technology. Previously, Ravi worked for the United Nations Association of San Diego and the National Peace Corps Association in Washington DC. From 2007 to 2009, he served as a Peace Corps Volunteer teaching English to primary, secondary, and university students in Ukraine. Ravi received a Master’s in Public Administration from the University of Southern California, and a B.A. in political science from University of California, San Diego. In his free time, Ravi enjoys traveling, going to Disneyland, and rooting for the Los Angeles Lakers.